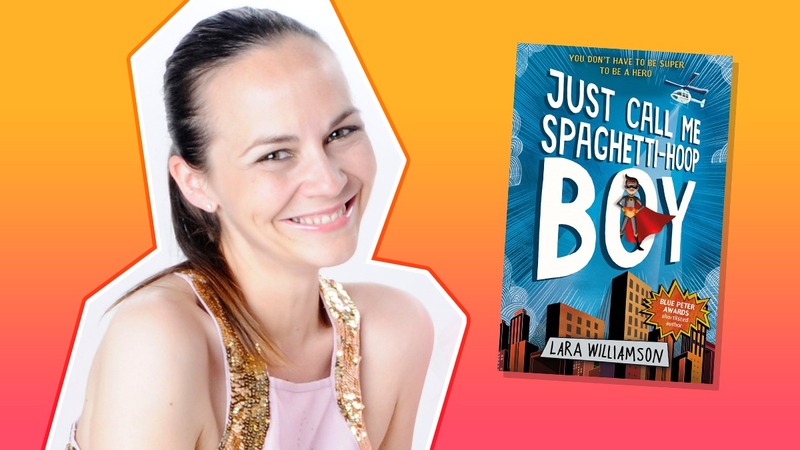 Hear Lara Williamson talking about Just Call Me Spaghetti-Hoop Boy on Fun Kids! Lara chats to us about her new book and how to get into writing! Just Call Me Spaghetti-Hoop Boy is the new book from author Lara Williamson! It’s about a boy called Adam who loves spaghetti hoops and decides to become a superhero! Lara popped in to tell us more about the book, World Book Day, and how to get into writing! Click the play button at the top of the page to hear Lara chatting to Bex! 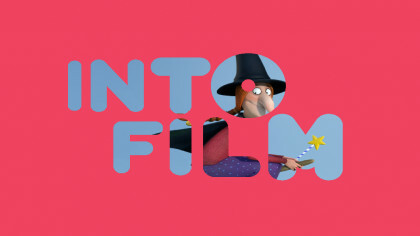 Listen to Bex on Fun Kids when you get home from school! Bex’s got loads of top stories, tunes and amazing competitions!